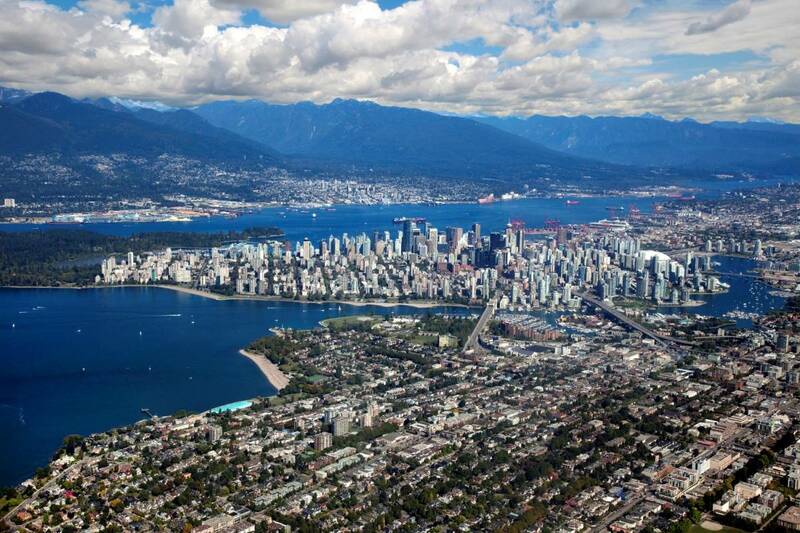 Will Vancouver Real Estate have a Rougher Recovery than Toronto? As the Vancouver real estate market softens, some are already making predictions on how quickly it will recover. 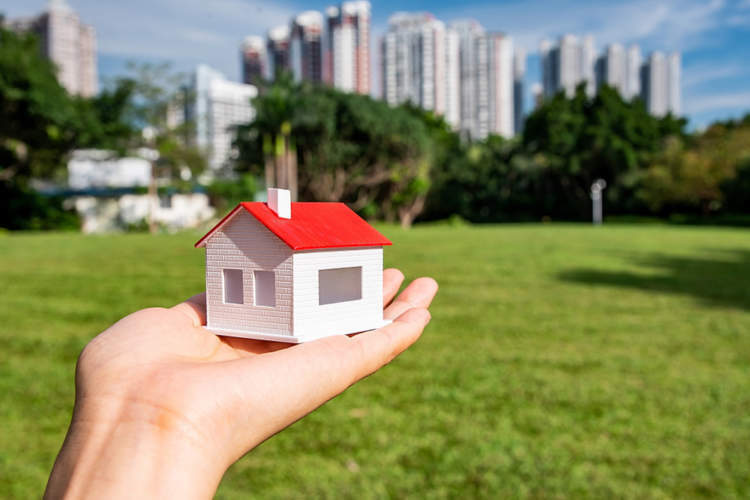 A recent article published on Capital Economics by Stephen Brown argued that Vancouver’s housing market will recover much more slowly than Toronto’s market, even though both markets have experienced similar factors that have led to slowing housing prices. Brown mentions two factors that will be responsible for Vancouver’s relatively slower recovery: a significant increase in new housing supply compared to slower population growth as well as home prices being artificially inflated. “After the stabilization of the Toronto housing market this year, it’s tempting to think that the deterioration in the Vancouver market will end in a soft landing,” writes Brown. “But Vancouver housing is more overvalued, and there are clear signs of excess supply coming to the market in the next couple of years.” Brown suggests that home prices could drop 5% in 2019. So how will Vancouver’s market recovery measure up to Toronto’s? Let’s take a look at the statistics. Will Vancouver have an excess in supply in the next couple of years? According to the Canada Mortgage and Housing Corporation’s (CMHC) October 2018’s Housing Starts, Completions and Units Under Construction report, the Greater Vancouver Area has a total of 40,911 units under construction. 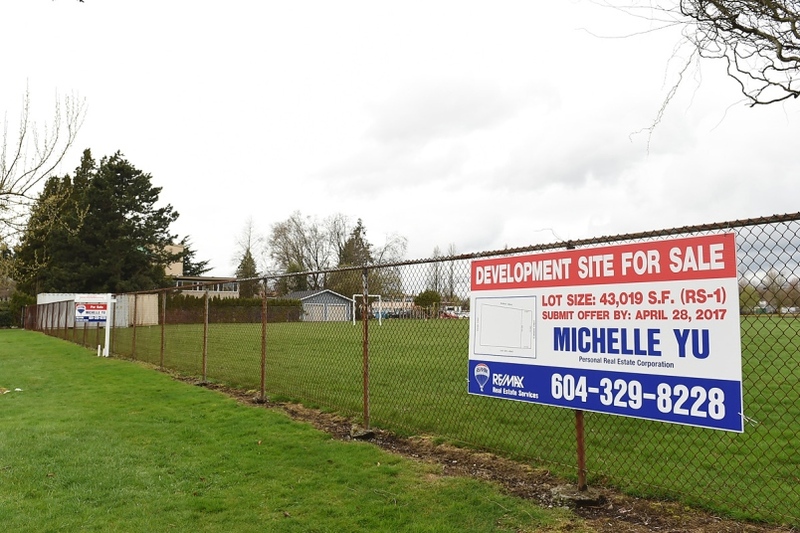 That number includes detached units, townhomes and condos. 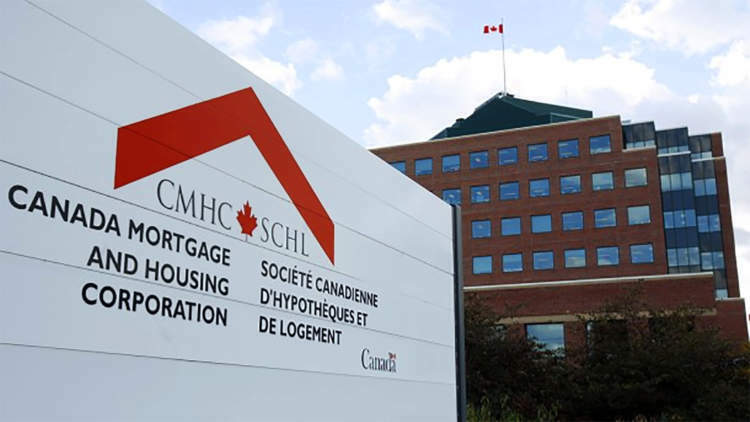 CMHC reports that between January to October of 2018, around 2,080 total homes were completed each month on average. If we continue that trend, a total of 24,972 new homes would be completed by the end of December. As of 2016, Statistics Canada reports that Vancouver had a population of around 2,460,000 occupying a total of 960,890 private dwellings. 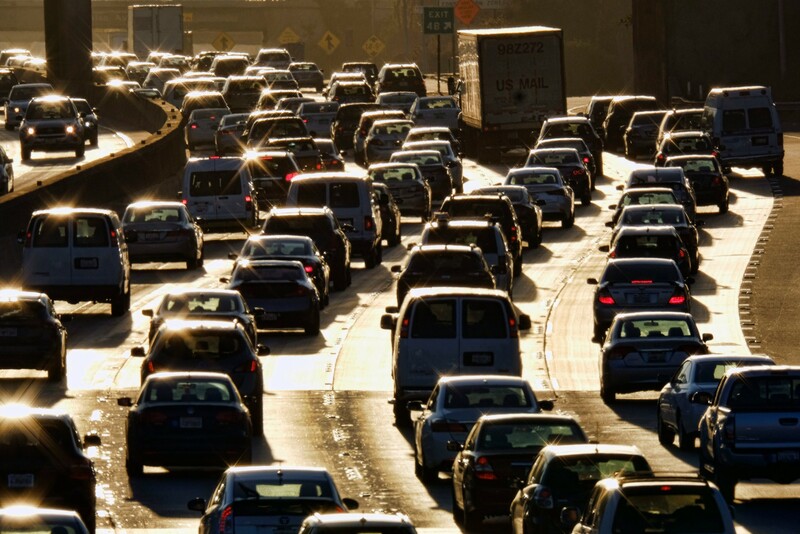 On average, around 2.56 people live in each dwelling. And with an annual population growth of 1.6%, Vancouver sees nearly 40,000 new residents joining the city. If we divide the total number of new Vancouverites coming each year by the total number of new homes that will be completed this year, it would be 1.6 people per new home. Let’s compare those numbers to Toronto. CMHC reports that Toronto’s Census Metropolitan Area has a total of 71,484 units under construction. From January to October 2018, around 3,119 homes were finished, and if the trend continues until the end of this month, a total of 37,416 homes will be constructed this year. Statistics Canada’s 2016 Census shows that Toronto’s Census Metropolitan Areas has around 6 million people, and a total of 2,135,910 occupied private dwellings. On average 2.8 people live in each occupied in Toronto. With an annual population growth of around 2.5%, Canada’s largest city sees around 150,000 people joining the city. Again, if we take the total number of new residents and divide it by the total number of homes which will be completed this year in Toronto, we have one new home for every 4 new residents. If we were to take only these numbers into consideration, it really does look like Vancouver has considerably more supply coming in a few years as compared to Toronto. Brown makes the claim that Vancouver homes are more overvalued than Toronto’s by comparing home prices with median household incomes. The median after tax income of Vancouver households as of 2016 was around $63,400. As of early December, 2018, the median sold price for homes in Vancouver was around 1.3 million dollars. 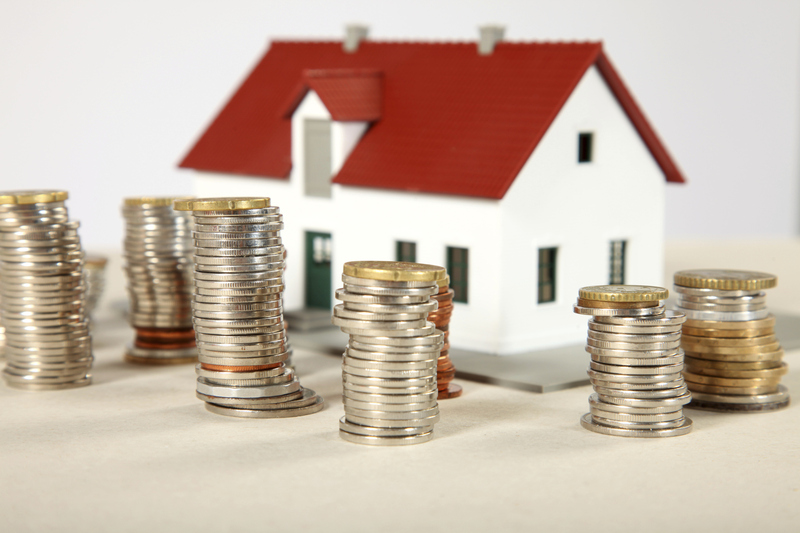 You would need to dedicate over 20 years’ worth of an entire household’s salary just to purchase an average home. On the other hand, Toronto’s median after-tax income as of 2016 was around 68,600, around 7.8% higher than Vancouver’s. As of early December of 2018, the average sold price for a home in Toronto was around $800,000. That means it would take a little over 11 and a half years’ worth of a household’s income to purchase an average property in Toronto. Again, if we take these numbers by themselves, it does look as if Vancouver’s prices are far more out of line with local incomes than Toronto. Will Vancouver’s recovery be rockier than Toronto? If we were to look only at the numbers presented by Capital Economics’ article, then yes, it does look that way. But relying on only two variables to predict the future will only take us so far. It’s easy to claim that Vancouver’s real estate is overvalued because average sale prices far outpace salaries. But that has been the case for a long, long time. There are many local and global forces that factor into the Vancouver real estate market and predicting any recovery is not an exact science. The only way to know for sure is to wait until we have the power of hindsight.